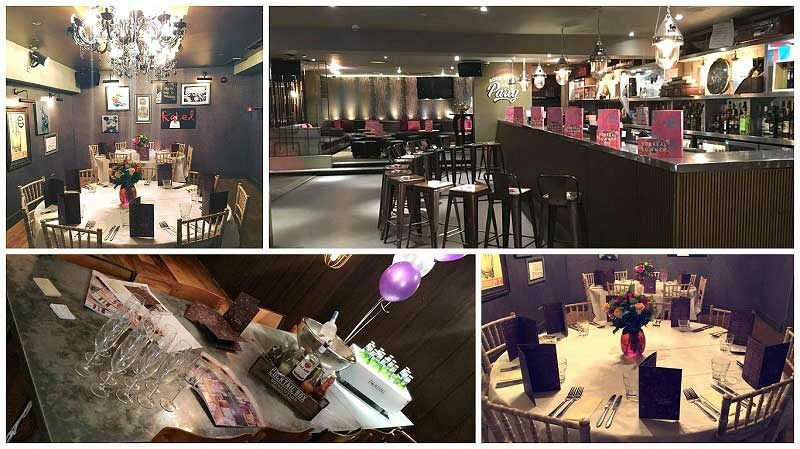 If you’re looking to treat your team to a fun and memorable evening this Christmas, then look no further than this excellent venue in Milton Keynes. Guests will be located near to Milton Keynes Central Train Station, making it ideal for those arriving and departing the evening via public transport. With this festive evening that’s filled with plenty of merriment, you and your team will be treated to some seriously tasty food and the venue’s fantastic hospitality team will put on a show stopping festive buffet for you to enjoy. But first of all, guests will be treated to a delicious chilled glass of prosecco each in addition to welcome canapes to get the evening started in style. Sit back and relax with your friends and colleagues and enjoy having a catch up away from the stresses of the workplace before tucking into the sensational buffet. There’s plenty of options available here – think traditional dishes combined with a gourmet fusion which includes a mouth-watering vegetarian selection too. After your buffet, you’ll be able to round things off with some lavish dessert canapes and enjoy the sweeter things in life! 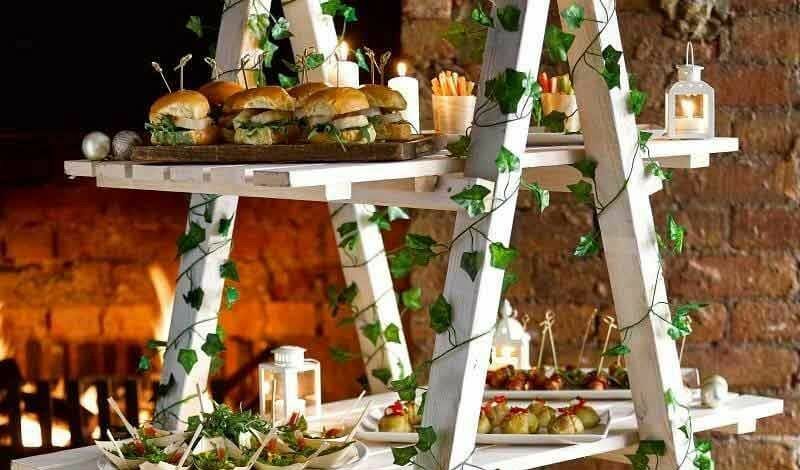 Also included with this top shared buffet package are two drinks per guest during the evening; choose from an innovative selection of cocktails or enjoy a drink from the excellent wine, beer, cider, spirits and soft drinks. This venue boasts a brilliant playlist of music that everyone will love – why not hit the dance floor and show off your finest moves? 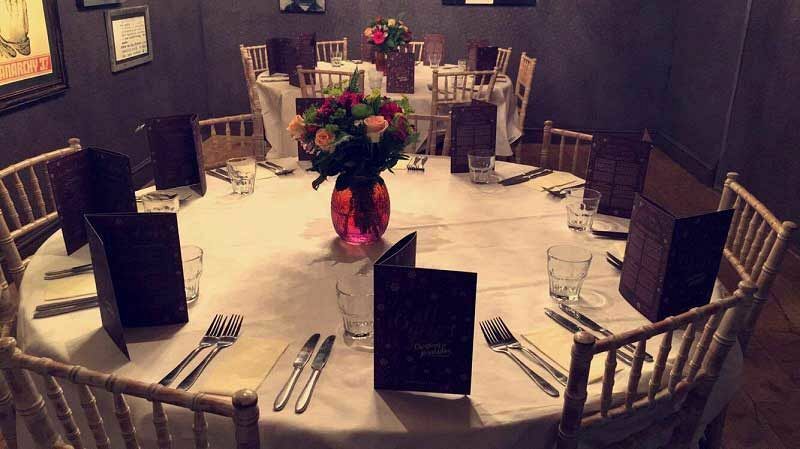 Sit back and relax with your team and let the stresses of the year simply melt away in this fun and laid back environment and let the friendly, expert staff provide you with a Christmas party night that you won’t forget. Book your party night today!